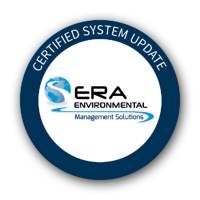 ERA Environmental's team regulatory research team ensures that your ERA-EMS is always up to date with with regulatory changes. Every month we'll publish any updates here. It's part of our commitment to excellent customer service, environmental reporting expertise, and protecting your business. Have any questions about these updates? Let us know at info@era-ehs.com. Based on a published EPA final ruling, ortho-Nitrotoluene (CAS 88-72-2) has been added to the TRI list of reportable chemicals under regulation SARA 313. The first reports affected by this update are due July 1, 2015. 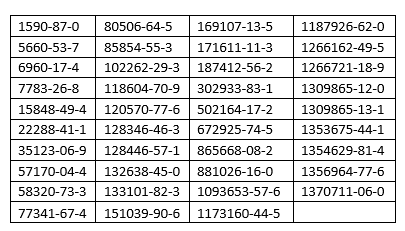 Ortho-toluide (CAS 95-53-4) has been re-evaluated from being reasonably anticipated to be a human carcinogen to being a known human carcinogen.